We are half way through the summer. Are you enjoying the way you feel in your bathing suit? Do you love being in your skin at the beach? Well, it's not too late to change it up and start feeling better about yourself and GET HEALTHY!! Starting July 21st we are going to commit to making ourselves JIGGLE FREE! Yes, that's right...it's Jiggle Free July! That means getting rid of all the things in our lives that make us feel "jiggly" and icky! Who's ready for this? Are YOU?? 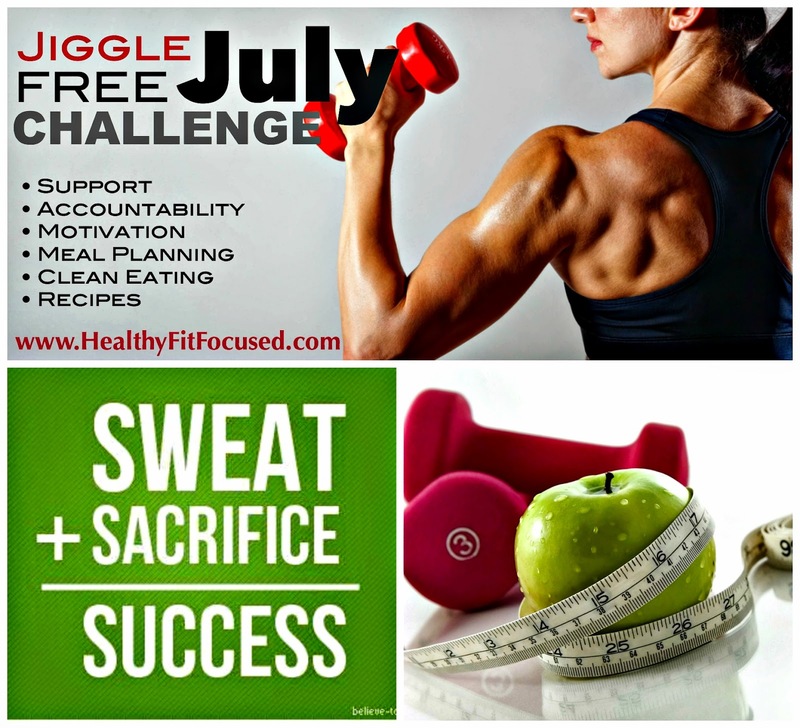 What is the Jiggle Free July Challenge? So many times we find ourselves wanting to change...eat healthier, lose weight, workout more. But something is missing when we try and do it all by ourselves. When things get tough, life gets stressful, we don't see immediate results, it's easy to quit, give up, say we will start tomorrow. Well, what we need is ACCOUNTABILITY, SUPPORT, ENCOURAGEMENT to keep moving forward to reach our goals! That's what this challenge is all about. It's determining our health and fitness goals, working together as a group to hold one another accountable for our actions and choices we make on a daily basis that effect our results. You will receive daily support, accountability, and motivation. You'll learn how to meal plan, eat clean, stick to your plan while eating out or at a party. You will come away with the tools to make your new health habits a lifestyle change, not a fad diet! What do I need to be a part of the Jiggle Free July Challenge? Choose a Beachbody Fitness Program (I can help you decide and I will talk about some popular ones below). Be committed to YOURSELF and to the GROUP in order to get YOUR BEST RESULTS! Beachbody offers a wide variety of fitness programs. No matter what your fitness level, beginner to seasoned athlete, there is a perfect program for you. I can help you determine what program would be a great fit for you. Here are a few of my favorite fitness programs and ones that are REALLY HOT right now! 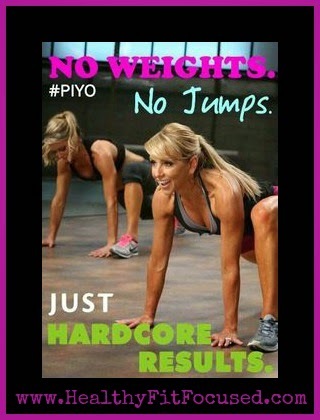 PiYo: This is the NEWEST program in the Beachbody family. It's a low impact, high intensity program perfect for ANY fitness level. It combines Pilates and Yoga into a calorie shredding workout! Click here for more details on PiYo! PiYo on Sale this Month! 21 Day Fix: This is still a HOT fitness program. It too is for ANY fitness level, beginner to advanced and gives a DETAILED Nutrition guide and the workouts are only 30 minutes long. It takes all the guesswork out of what your nutrition needs to be. 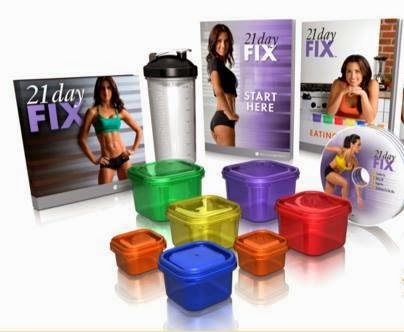 The 21 Day Fix comes with proportioned containers for each food group you need to have in your daily diet. The program tells you how many containers of each color you get per day. You fill the containers and once you have eaten them all that day...you're done! If you ever have struggled knowing what to eat and how much of it to eat, this program is perfect for you as it guides you through these struggles and teaches you what you need! Click HERE for more details on the 21 Day Fix! Focus T25: This is my very first Beachbody fitness program. It is still one of my favorites. It is 25 minutes long and a fast paced good sweaty workout! There's no messing around with this, you get in and get it done! This too is for any fitness level. There is a modifier for every workout that you can follow until you are ready to move onto the regular moves. It's loads of fun and you'll be finished and sweaty! If you're busy and don't have a lot of time...I know you can find 25 minutes in your day to workout!! Click here for more information on T25! These are just a few of my favorite workouts. If these don't excite you there are more to choose from for any fitness level. I'm excited to help you find the perfect fitness program just for you. Fill out the application below for the Jiggle Free July Challenge and I'll get back in touch with you to help you find the best program for your needs and to get you started toward a Jiggle Free July! 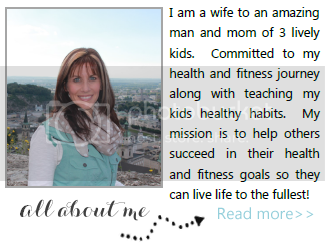 I look forward to helping you reach your health and fitness goals!